The tingling feeling in the back of my throat is now reaching defcon 2 levels. It feels less phantom with every bite. 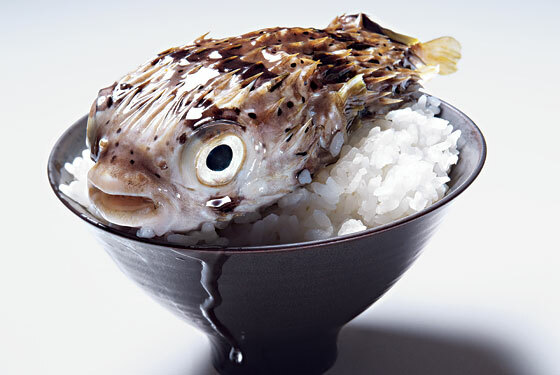 Was this, at long last, my restaurant critic’s Armageddon, my last meal on earth? To find out Adam's fate, read the whole story. 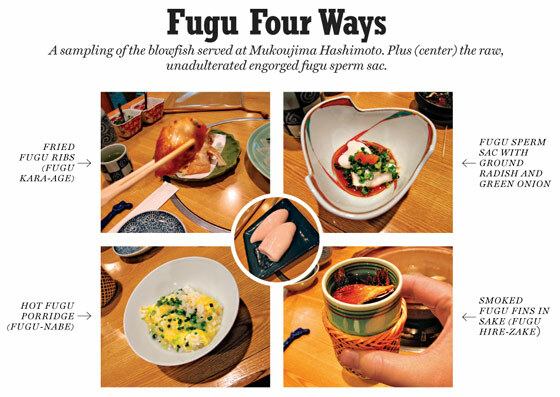 Uh, guys, is that how you're supposed to serve fugu?